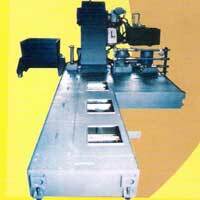 We are Manufacturer and Supplier of Mechanical Chip Conveyors of three types namely Scraper Type Chip Conveyor, Screw Conveyor, and Slat Conveyor. 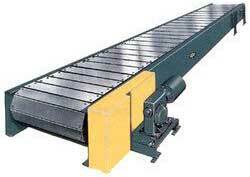 We make Chip Conveyor as per the latest industrial demands of mostly large scale engineering workshops. 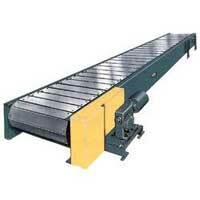 In the market, we are counted among the prominent Mechanical Chip Conveyors Manufacturers in India. 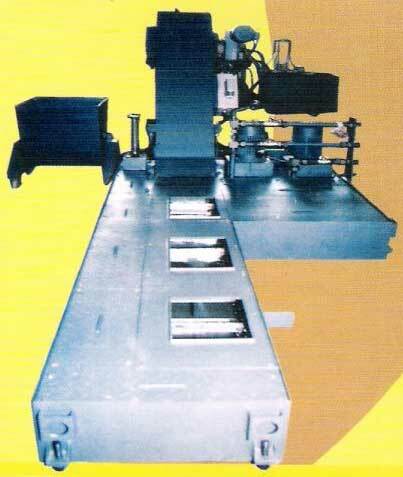 Chip type and discharge capacity in KG/hr.